Located in Homedale, Idaho, Badiola Arena is an indoor and outdoor arena devoted to offering the community a place to enjoy equestrian and other social events. 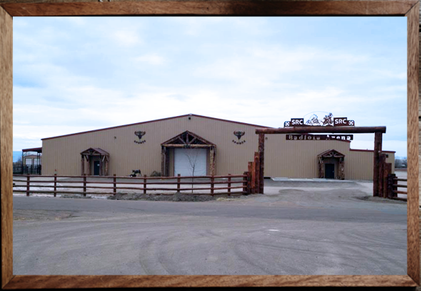 The large and spacious indoor arena is fully enclosed and conveniently located adjacent to Highway 95. 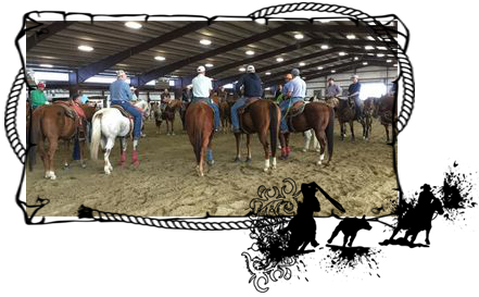 Badiola Arena hosts multiple riding and rodeo events – World Series Team Roping, saddle series events, team roping practices and clinics, high school rodeo events, ICA rodeo finals, lessons, horse clinics and much more! Badiola Arena is a family-operated arena, with friendly and helpful staff. Dining and entertainment are right next door at the Moxie Java Bistro and Tango Saloon located on the same property. For more information regarding upcoming events or reserving the arena for a special event, please contact us!